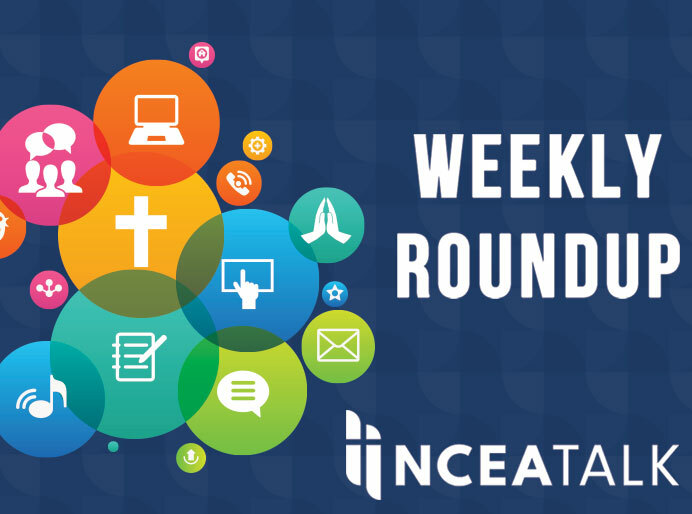 Since December, NCEA has heeded the “call to gaze even more attentively on mercy” by our own actions and by inviting our Catholic school members to join us in this journey. We have seen and heard of many acts of compassion and mercy from our members, especially during National Catholic Schools Week, and are continuously inspired to keep the doors of our minds, hearts, and souls open as this Jubilee year progresses. 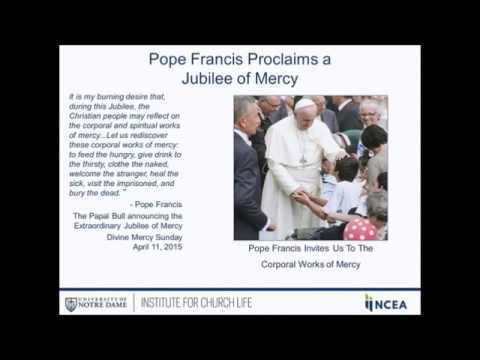 Our recent webinar, “Living Mercy One Day at a Time” discussed the many ways and ideas that you can build acts of mercy into your daily lives as well as in your classrooms. It heartens us when we hear from you about how you will use some news ways to blend the principles of social justice with works of mercy as well as looking ahead to teaching mercy in your classrooms in coordination with the STREAM pedagogy. We are excited to continue the journey with you through this extraordinary Jubilee year! 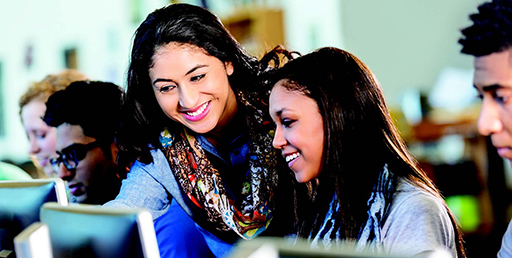 Beginning March 2016, NCEA will launch the Year of Mercy Online Book Club, a new opportunity to engage with others in proclaiming and practicing compassion and mercy. Together, we will be charting through Our Sunday Visitor’s series of eight publications, promulgated by the Pontifical Council for the Promotion of the New Evangelization. 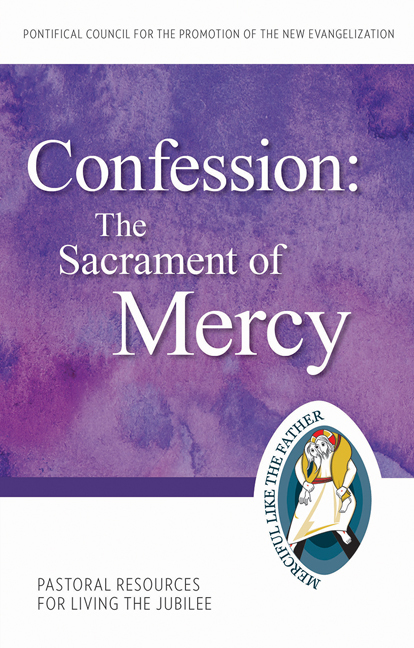 These publications are the official catechetical resources for the Jubilee Year of Mercy and the first book club discussion will be based on the Confession: Sacrament of Mercy book. 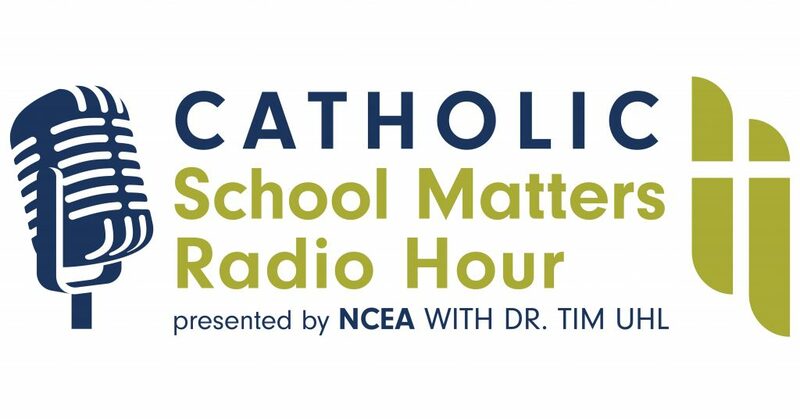 The online discussions will be hosted using Google Hangout and we invite you to participate for this discussion on Wednesday, March 16, 2016 at 6 p.m. More information about the NCEA Year of Mercy Online Book Club and Our Sunday Visitor’s publications can be found on our website. As this Year of Mercy continues, be on the lookout for additional resources and activities, including articles in Momentum, webinars, and more!